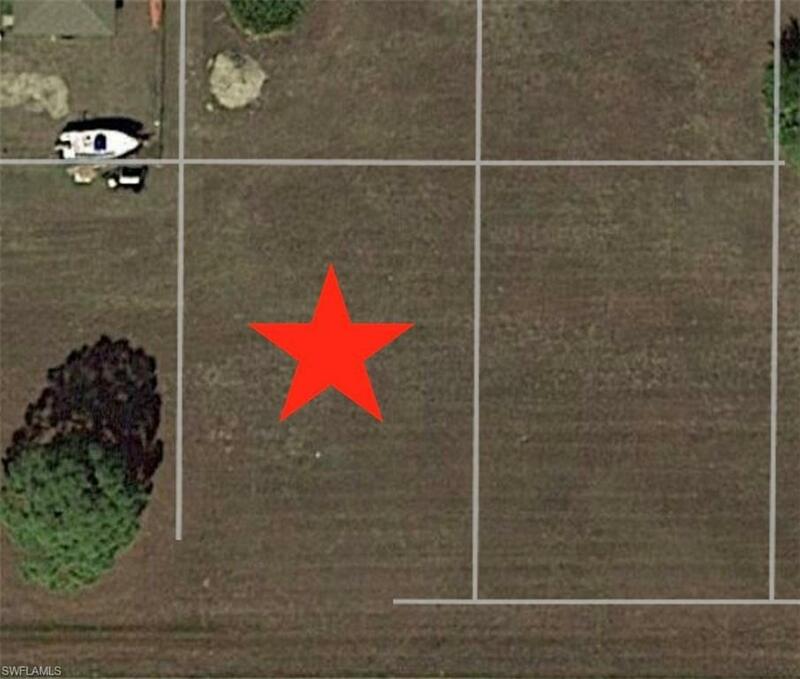 Build your home here in the up and coming area of Cape Coral. In a quiet area and still in a convenient location near shopping, restaurants and the city owned golf course. Buy now while prices are still reasonable for your future home.